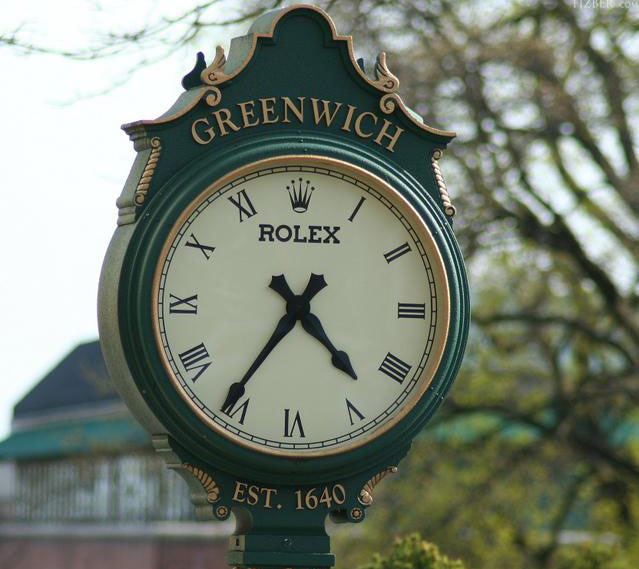 May was a great month in the Greenwich Real Estate Market. It seems that once the weather got nice, buyers were out and ready to buy so they could take advantage of all that Greenwich has to offer in the summer time. With 55 single family homes sold through the Greenwich Multiple Listing Service in May and a median sale price of $1,740,000, the market was up over May of last year and the year before. Not surprising that 2009 had only 17 sales but this May was up 15 single family homes over last year at this time. The hottest price point is the $1,000,000 to $1,999,999 with 18 single family homes sold in May, ’11 followed closely by the $2,000,000 to $2,999,999 with 13 single family homes being sold. The great news for sellers is that so far, June is looking pretty strong as well. As we’ve said before, Mother’s Day has traditionally been the end of the spring market; maybe this year it will be Father’s Day but only time will tell. As always, let us know if you would like more information on any property or statistic.